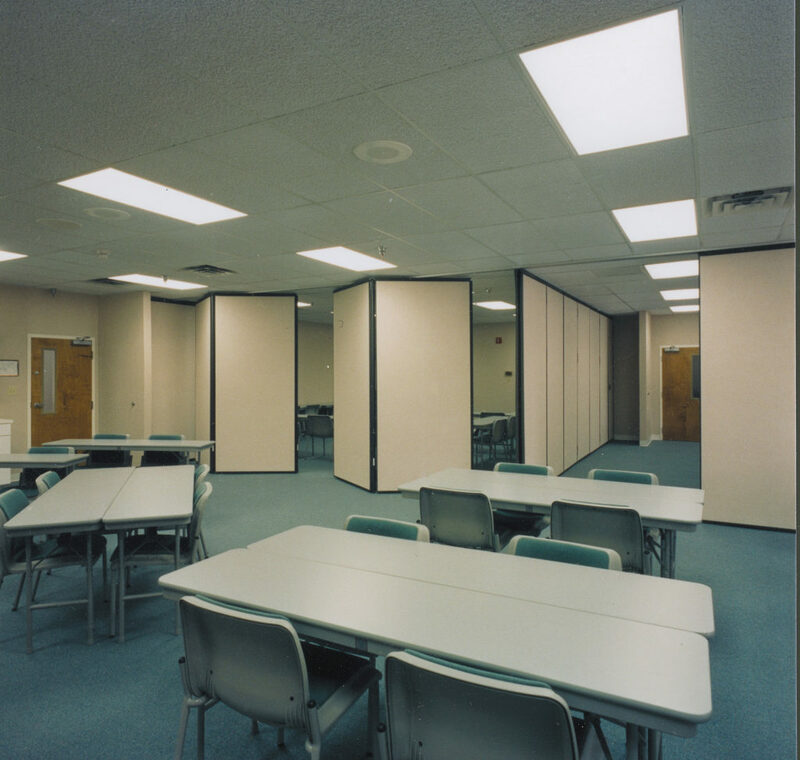 Operable Partitions or movable walls are the standard product to use when dividing classrooms, training rooms, ball rooms, and gymnasiums. 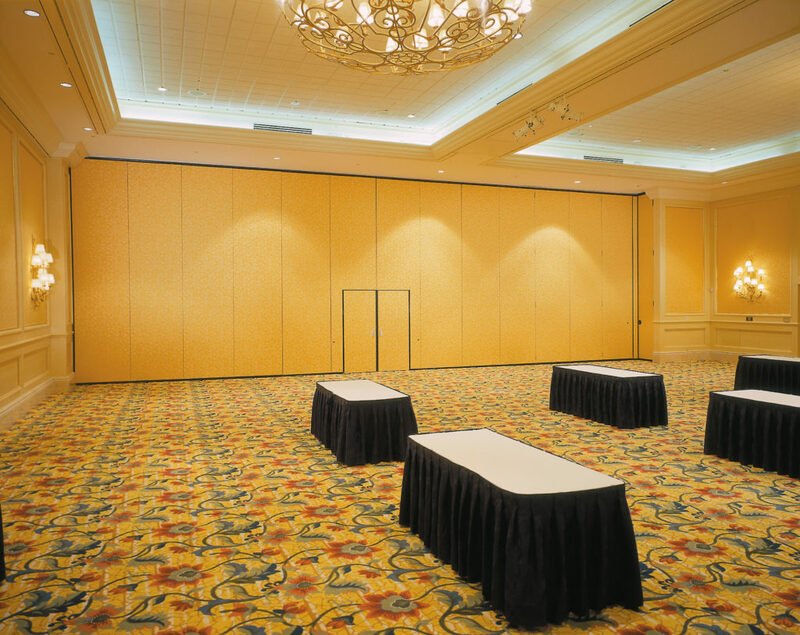 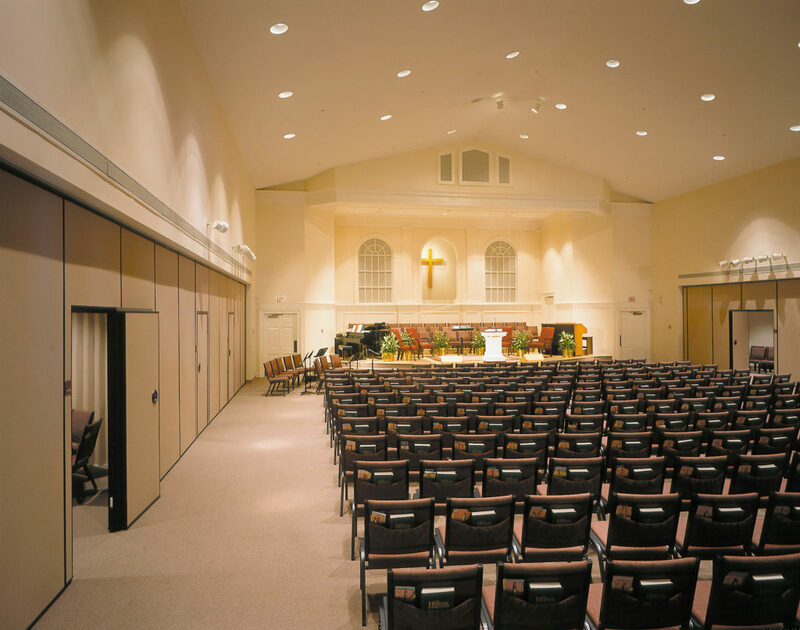 We can offer several models including steel framed panel, steel reinforced frames, hinged pair panels, individual panels, curve & diverter and electric wall type systems. 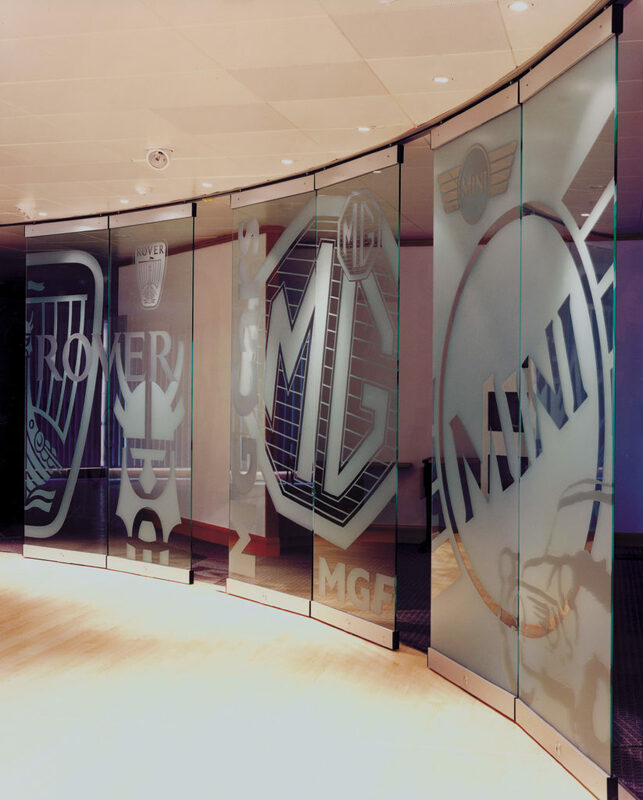 Moveable Glass Walls are constructed with an industry first. 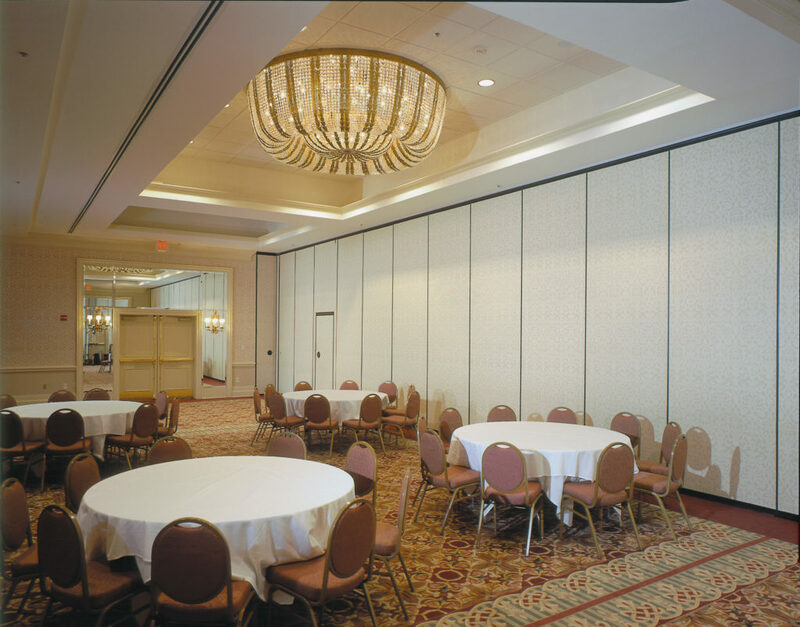 We use a Mechanically Fastened System to attach the glass to the glass hardware. 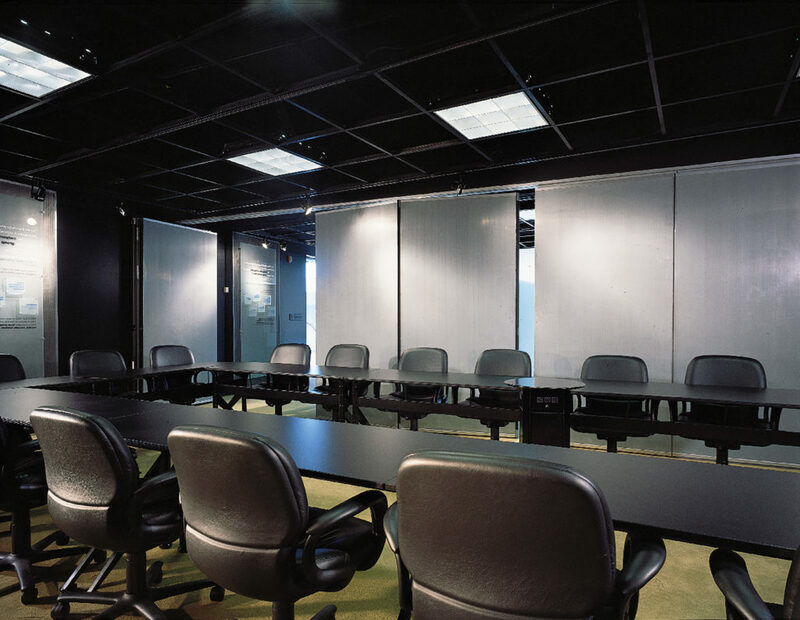 The glass hardware allows for stacking the glass walls in many configurations.